I had a video call with one of my best friends who is living in Canada already. And my goddaughter Alexa is always present even though she doesn’t talk to me most of the call, she just wants me to watch her play around. 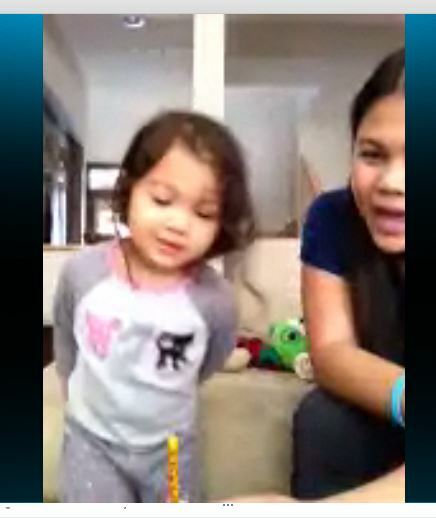 I asked her to sing me a happy birthday song but she wants to do it with her animal candle. Hehe… Cute girl! I hope she feels better and her brother Lucas. They both got stomach virus from other children. Just a best way to end the night.